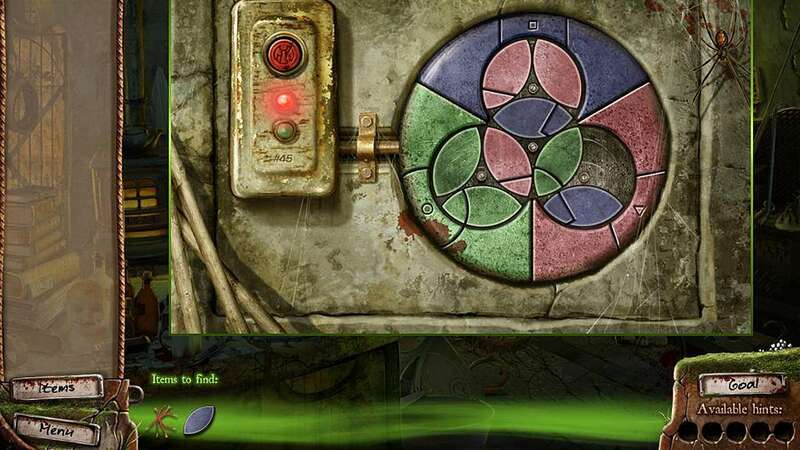 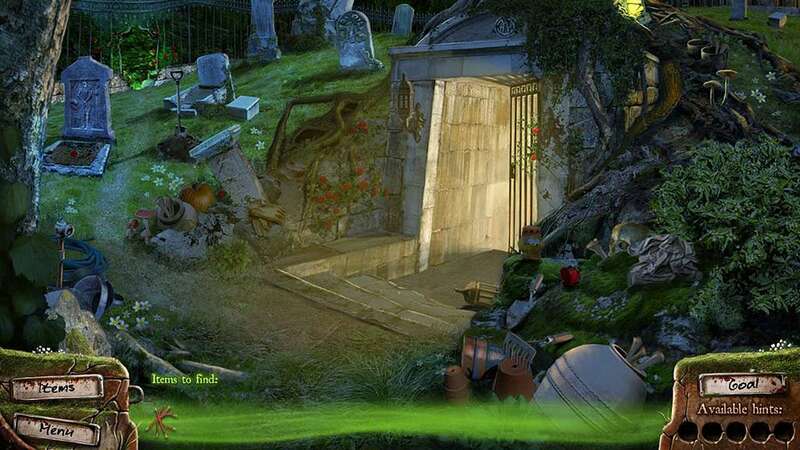 Turn off the lights, turn up the sound and play the scariest hidden object game ever! 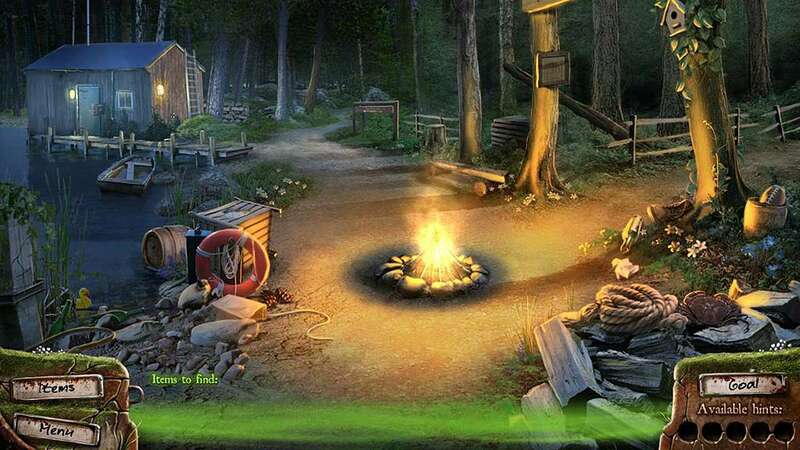 Christine is heading to her parents' cabin for a romantic weekend with her boyfriend, when her plans go horribly wrong. 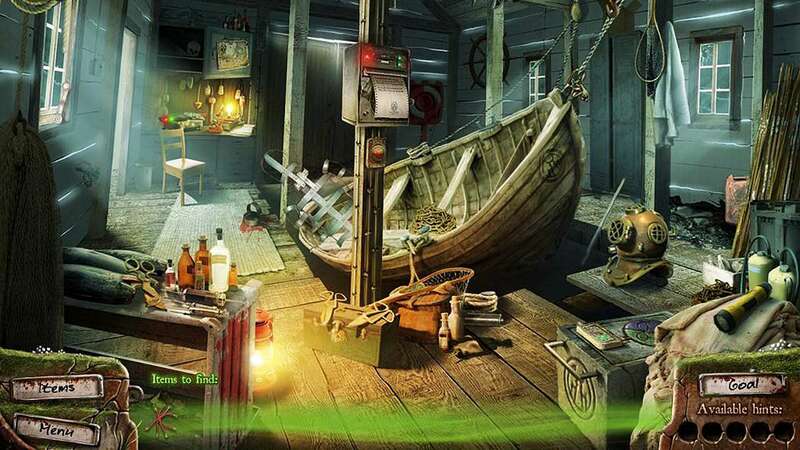 Her excitement soon turns to dread, as she discovers a ransacked house and develops a sense of unease. 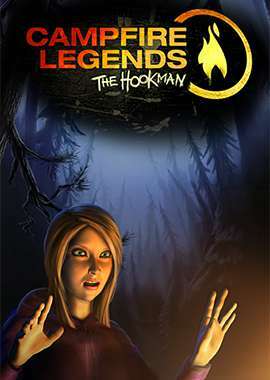 Experience the chills of this fateful night and discover the frightening urban legend yourself! 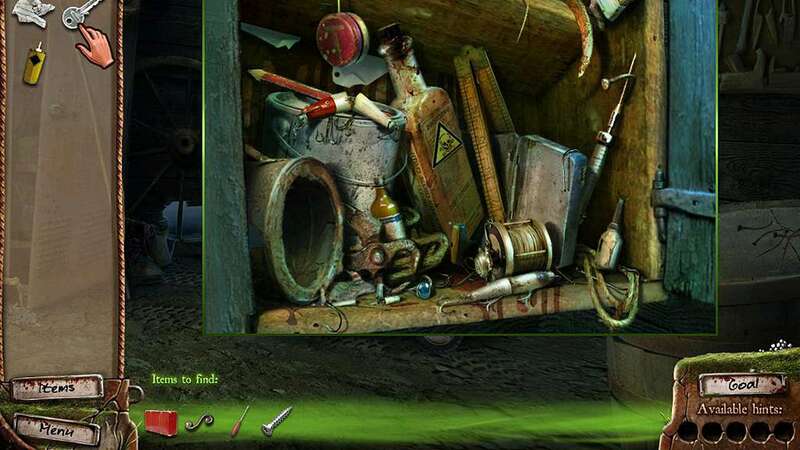 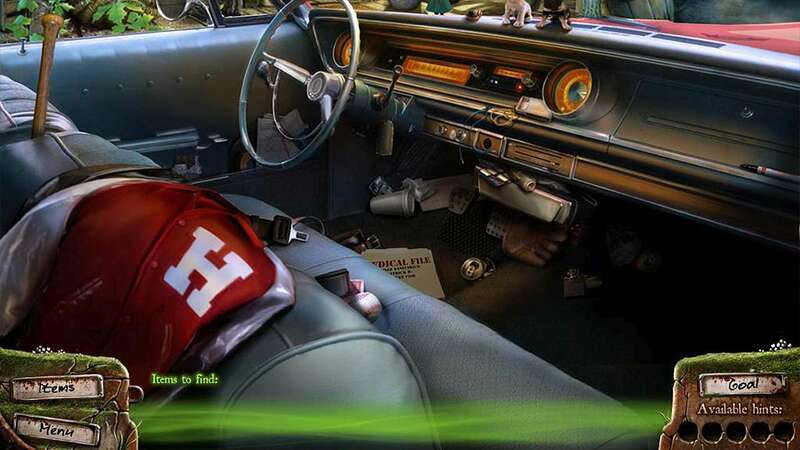 The scariest hidden object game ever!